What is a supply chain? It is the flow of all components that go into a given product, and then the flow of that product from its manufacturing origin to its end destination. In a global economy (yes, there still is one, despite Trump’s best efforts) the path from cradle to application can get wildly complex. 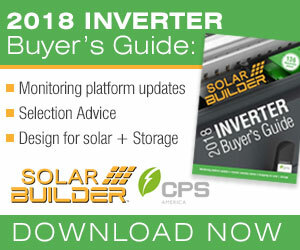 Inverters are a great example. Modern inverters have thousands of components, integrated into sub-assemblies and then into the inverter product. Sometimes this is happening countries and oceans away from the final point of installation. As inverters become more homogenous in their basic functions and reliability, finer elements of performance will define the strengths and weaknesses of inverter suppliers. 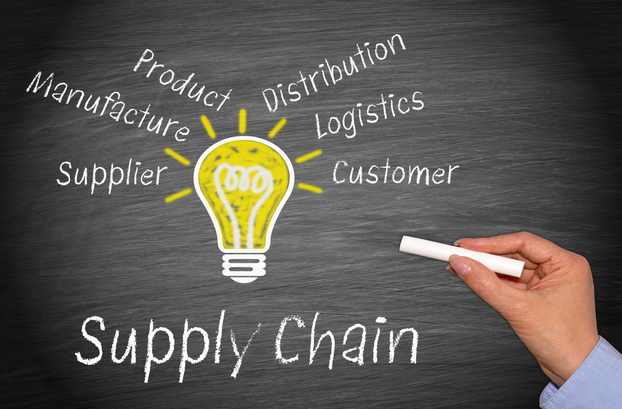 Each supplier’s own ‘supply chain’ is one of those competitive performance variables that buyers and system designers need to consider. As it relates to inverter suppliers specifically, developers and EPCs should consider the following. 1. Follow the path of the inverter in reverse, from PV application location, upstream to the site of manufacture. Does the path make sense? Consider how many stops and warehouses are involved because every stop and transition slathers on another layer of risk and cost. Beyond the physical transition from place to place, how many changes of ownership are involved in the movement of goods? Is a third-party warehouse used, or a third-party distributor required? Every hand-off means transition of ownership (title and/or process) and usually means added cost and markup by each party. The end owner of the inverter pays for all this, so make sure whether or not you are paying for added risk or added value. 2. Product line strategy – the higher quality inverter could come at a better price point depending on the product line and the supply chain. How many options, variables and models are you dealing with? Sometimes too many variables means an increased risk of management mistakes and costs, as well as more overhead to manage more parts. Contrast that with a line of a few feature-rich, flexible product models that work for a variety of applications. This can be easier to manage and is helpful for designers. Now, will feature-rich options add to costs? Not necessarily because of the economies of scale gained from producing fewer models. A localized inventory is more feasible with fewer products to focus on, leading to shorter lead times and ready-to-go stock and reduced inventory investment. Applications engineering, service and life-cycle support is also easier to manage with fewer products for both buyer and seller. 3. Get a full picture of all variables. Weigh the pros and cons of a supplier manufacturer versus a third-party contract manufacturer. Consider the proximity of the fulfillment hub to the user and the carriers used (is it FedEx or some random company?). Just remember that a fulfillment hub or “Made in the USA” sticker doesn’t give the full picture. The global center of power electronic component production is Asia. So an inverter fully pieced together in Asia that ships to a U.S. fulfillment hub may actually be the most efficient supply chain you could find.